A large-scale office and retail development which is set to host 8,000 office workers is being proposed on the site of the Fino showroom and workshops which presently occupy a massive footprint of 20,000sq.m. 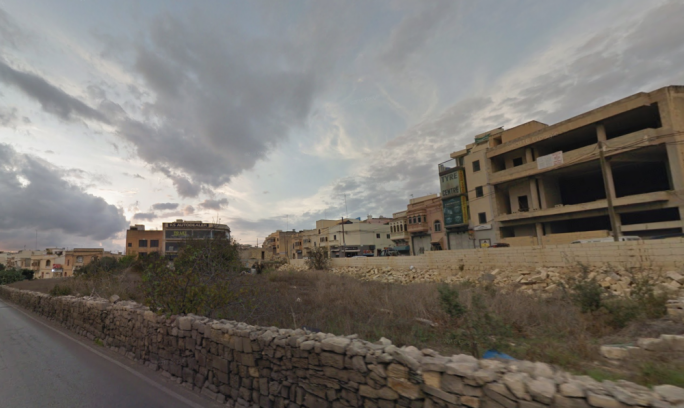 Preliminary designs submitted in a project development statement show the development rising from nine floors fronting Mdina Road, to 18 floors abutting a new road proposed in Mriehel. The design shows seven blocks, transitioning in height from nine to 15 floors, set on three “podium floors” located under street level on Mdina Road but rising above the level of the new street in Mriehel, and increasing the height of the highest tower to 18 floors. Three underground levels of carparks are also being proposed under the proposed blocks. The development will include 84,654sq.m of offices and 49,059sq.m of commercial development. The Fino development will contain more than double the 51,000sq.m of floor space included in the neighbouring Quad Towers owned by the Tumas Group. During operations, it is estimated that the number of office workers will be in the region of 8,000, while the commercial facilities are expected to generate around 450 jobs. 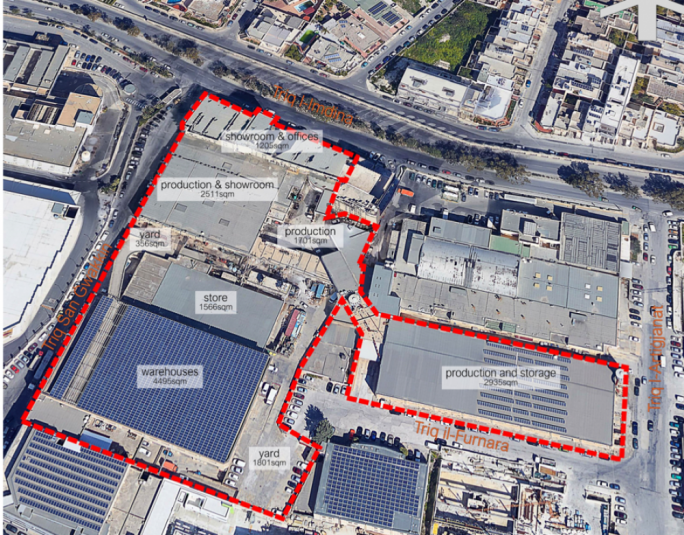 The project development statement warns that “the substantial number of expatriate employees” which should be expected to be working in the offices and commercial facilities is bound “to contribute to an increase in pressure for both new development and the re-development of existing properties in the Birkirkara, and possibly Balzan residential areas”. The project is set to include high-end offices, attracting various branches of the financial service sector, commerce, information technology, real estate sectors and a retail establishment focusing on white goods. The demolition of the Fino showroom and workshops is expected to generate a staggering 330,000 cubic metres of construction waste, more than twice the projected waste produced in excavations for the neighbouring Quad Towers (143,000 cubic metres) and substantially more waste than the 210,000 cubic metres set to be produced by the Shoreline project at Smart City. 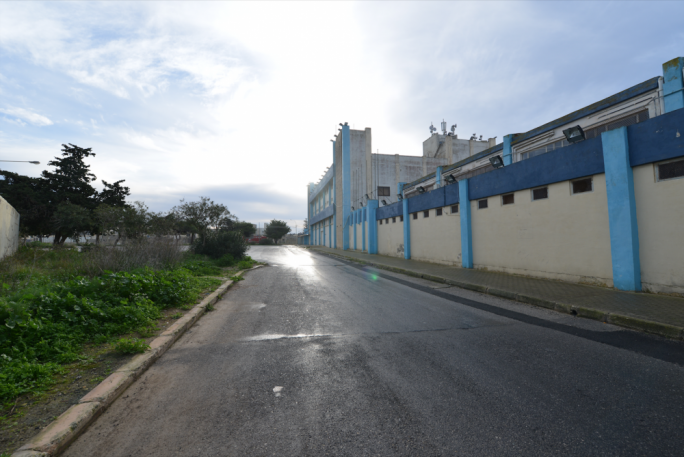 The proposed development will have two vehicular access points, one connected to Mdina Road, and the other to Triq San Ġwakkin. The parking area will provide 2,444 parking spaces, based on policy requirements requiring one parking space for 50sq.m of office space. The proposal is expected to increase the volume of traffic generated by an average of 6,756 daily private car trips. To mitigate the traffic impact, the developers will present a Green Travel Plan (GTP), which will encourage the use of transport modes other than the private car. 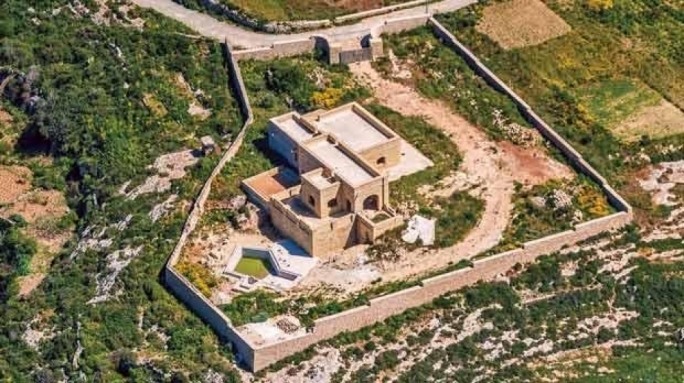 “While it is located within a relatively short distance from the Malta International Airport, it has the potential to attract traffic from the northern and central Malta, which would otherwise put pressure on the section of the road network in the southern region of the island,” the PDS states. 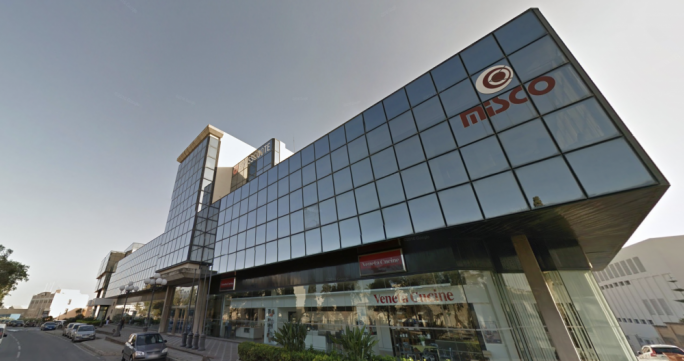 Most of the traffic is expected to enter the Mriehel business hub from the Mriehel By- pass since “Mdina Road is already heavily congested”, according to the PDS. The development is meant to replace the current operations of the company, in the furniture manufacturing and retail sectors, to take advantage of the objective in the Strategic Plan for the Environment and Development which promotes “the location of employment generating land uses in business and enterprise hubs”. 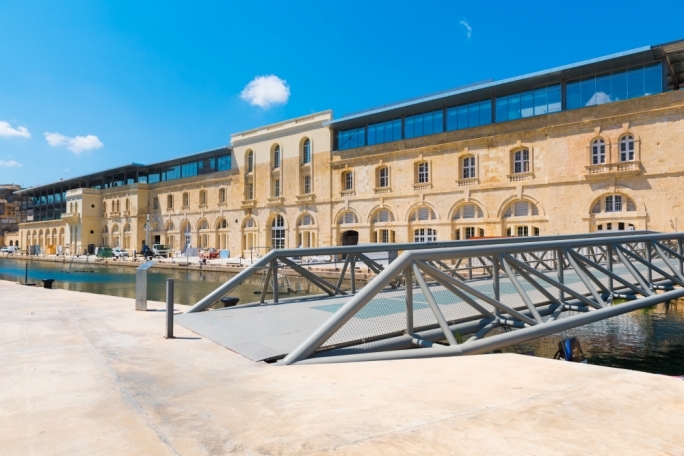 The impact on the character of the Birkirkara side of the development is deemed to be “not mitigable”, while the principal mitigation regarding the visual impact will be “good quality architectural design”. The Environment and Resources Authority has already decreed that the project needs a full environment impact assessment. According to the ERA the proposed development is likely to have a potential significant impact on landscape and visual amenity in the area, including short-distance views “particularly from the residential area in the vicinity”. The number of vehicles and traffic during operation, are expected to have an impact on air quality and noise, something which requires further studies according to ERA. The site is located close to two other major approved developments, namely the Trident Park consisting of seven separate five-storey office blocks, and the Quad Business Towers consisting of four high rise towers consisting of 15, 17, 19 and 14 storeys.